Whether you’re part of the transportation industry or a typical commuter, diesel fuel has a number of advantages for drivers of all types. 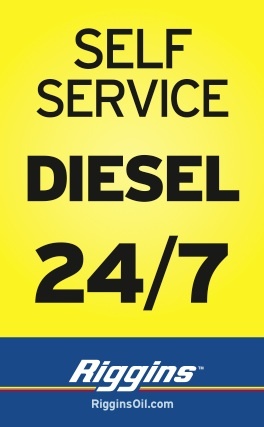 However, there are a number of factors that can make using diesel a little trickier than unleaded gasoline. Knowing when to fill up or just top off can save hard-earned dollars and stretch your fuel budget. For more information on trends in diesel fuel prices, how to save money on diesel fuel, and where to find cheap diesel–check out our tips below! Better Miles Per Gallon – The minor discrepancy in cost per gallon fades when you consider how many more miles per gallon diesel engines deliver. Longer Burn Time – The higher evaporation point of diesel fuel means that it lasts longer and takes longer to burn than unleaded fuel. Power & Performance – Diesel engines and fuel together can produce better performance due to the torque (increased accelerating power) that diesel engines offer. Just as there are seasonal trends when it comes to buying home goods, there are cycles that affect the price of gasoline as well. Knowing when to keep an eye out for price drops can make a significant impact on your budget, especially if you are a commuter or professional driver. Time tells us that the best time of day to gas up is in the morning, before 10 a.m. This is because (during times of increasing gas prices) station owners get around to checking competitors prices around 10–often resulting in increased cost per gallon. Other times to avoid filling up the tank are weekends–especially holiday weekends. Price hikes typically begin on Thursday for weekend travelers. For this reason, common wisdom indicates that Wednesday morning is an ideal day & time to top off. 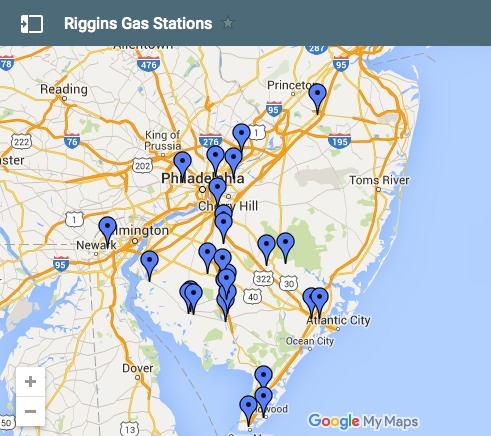 You can also look to Riggins to find the lowest diesel gas prices on the go.